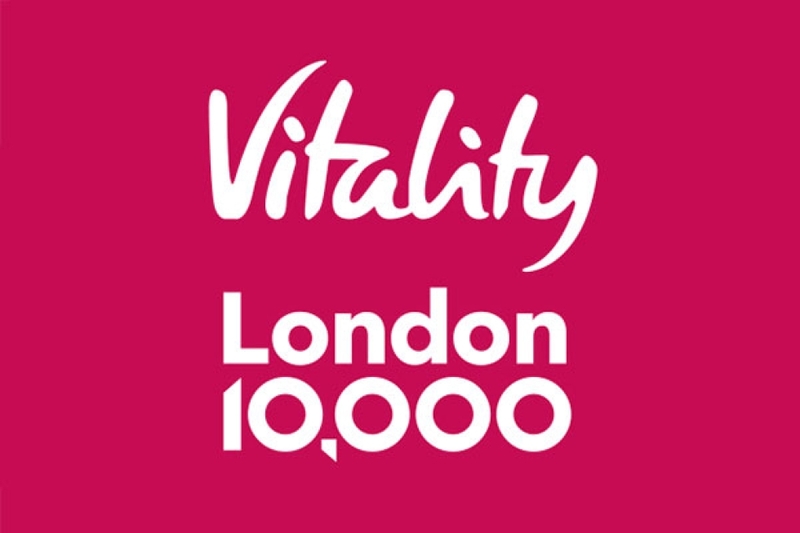 On Monday 29 May 2017, Karl Jenks will be joining thousands of other runners in London to raise funds for charity. 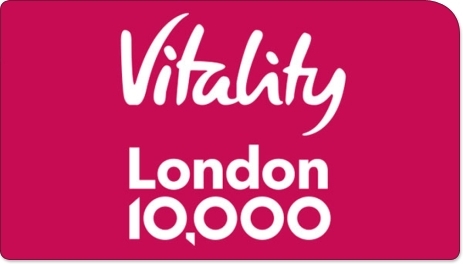 Karl will be running in the Vitality London 10,000 in support of Run 4 Cancer! Please sponsor Karl and leave your words of encouragement below! Well done mate ... smashed it! Best of luck Karl mate and you will smash it Fueled by Kings Langley BBQ burgers baby!